Q1. What is a VPS? A Virtual Private Server (VPS) is an independent, virtual partition on a physical server (think of a server with different “containers” within it) which is sold as a service by an Internet hosting provider. A VPS runs its own copy of an operating system, and customers have administrative level access to that operating system so that they can install almost any software applications that run on that OS. A managed VPS hosting means that we will handle all the technicalities and OS management of your server. All you have to do is manage your own applications, which you can do using the provided control panel software or via root access and install, manage and/or operate software/scripts of your choice whereas an unmanaged VPS hosting allows you complete freedom to configure your own server specifications and run software applications for your own needs. Q2. What is the difference between VPS and Cloud VPS? Q3. Why choose Cybersite Cloud VPS? Simply because we value our customers through our business philosophy of We Give You More! Our Lowest Price Guarantee is part of Cybersite’s commitment to offer you the most competitive price for your Cloud VPS. When you’re searching online and find another competitor cheaper than our Cloud VPS plans, we will match it! Terms & Conditions apply. The rule of thumb when allocating CPU’s to a Virtual Machine (Best Practise) is to allocate 1 vCPU and then test the CPU utilisation. When adding multiple CPU’s you will need to plan your resources better. In a situation, whereby multitasking is to be performed sequentially in a multi-core environment, a number of vCPUs will be necessary to support each VM for the high tasks allocated. Cybersite gives you up to 6 vCPUs and-on and the flexibility to support your business informational and software applications. Hosting servers have many roles and support all types of users, which unfortunately means there are no universal “one size fits all” guidelines when it comes to determining how much memory and storage a given hosting server will need in order to operate efficiently. Cybersite gives you huge disk space plus free back-up storage space for your varied business operation requirements. RAM stands for “random access memory” which identifies the locations of specific pieces of data and information on a hard disk. More RAM will allow for a computer to store more locations for data, and therefore access specific data sets faster than querying the hard disk every time something is called upon by you. Cybersite gives you up to 6GB of RAM memory as and the flexibility to add-on with our competitive package rates. Data transfer is the process of using computing techniques and technologies to transmit or transfer electronic or analog data from one computer node to another. Data is transferred in the form of bits and bytes over a digital or analog medium, and the process enables digital or analog communications and its movement between devices. Cybersite does not track the amount data usage against you nor penalise you for any overages since there is no imposed cap on data usage. Q4. The Difference between ‘Shared’, ‘VPS’ and ‘Dedicated’ Hosting? Find these hosting platform analogies confusing? Let’s explain in residential housing terms for easier clarifications. In a Shared Hosting environment, all accounts must share the available resources with all the other accounts on the shared server. These also include CPU time, memory and disk space. On a Virtual Private Server, you are allotted computing resources that are not shared by everyone. The overall CPU time and Memory (RAM) are shared across all accounts on the machine, but at the same time portions of those resources are always dedicated to each account. This allows for more computing power and flexibility than being on a shared platform. With Dedicated Server, you are allowed and have full access to all computing resources available on the machine. No one else’s account resides on the machine and would not be capable of tapping into your resources. 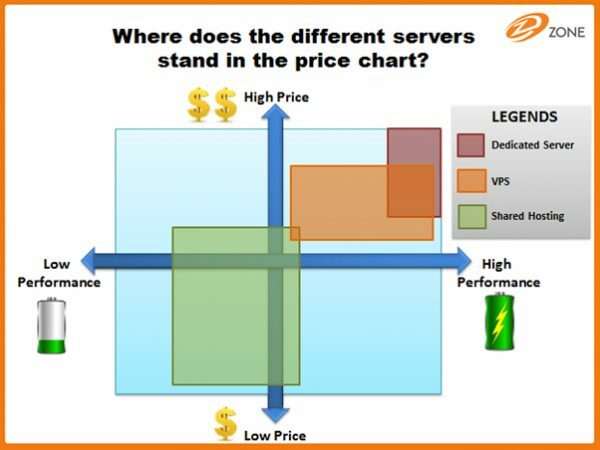 Where does the different hosting server stand in the price chart? Q5. Should I use Shared Hosting or VPS? VPS hosting is an affordable option when your business requirements outgrow the capacity of shared hosting. In shared hosting, if your website becomes popular, you may need to upgrade to VPS Hosting for more CPU and Memory for your account. This will allow you to handle all the new traffic coming to your site. Customisations: Moving up to VPS gives you more ownership of your server. If you require software that is not available in Shared Hosting, upgrading to VPS hosting will allow you to install any software that you desire. Q6. Why should I choose Cloud VPS over setting up my own dedicated server? Running your own Dedicated Server is possible but it comes at a higher cost and is self-managed as compared to VPS. You will however require an IT system engineer to keep up with patching, regular hardware upgrades and a sizeable space in your office for your server maintenance and storage. Never cut corners/cost when setting up your dedicated server as you will probably end up with lower grade hardware with high risks of failure. A VPS offers the perfect step between the constraints of a shared hosting plan and the commitment of a dedicated server. You will have a lot more flexibility, capacity and control – at an affordable price. Q7. When should I move over to a VPS hosting server? If your business requirements are expanding and you have outgrowth your web hosting or simply want more control, a VPS is the next best logical choice for your hosting needs. It gives you more freedom with root access, plus you can install an SSL certificate, as well as any type of software applications required, all without the hassle and responsibility of a physical dedicated server. As compared to a shared hosting server, you are reliant on the performance of the platform provided by the service provider. By choosing a VPS, you get to select a configuration that is best suited for your software applications, business requirements and ultimately, the freedom to configure your specification requirements when your business expands. Q8. How do I migrate my web hosting contents over to a VPS? If you are a current shared hosting customer from Cybersite, our team can render the tech support and provide insights to share best practices for your migration. For detailed migration work(s), we will provide the migration service(s) based on a service charged fee. Otherwise, it is up to you to migrate your own data and applications from your existing service provider onto our VPS and reconfigure your DNS. Q9.  What is the purpose of a VPS used for? A VPS allows you to host sites (website, e-commerce, content, and media) and software applications (e.g. CRM, Adobe, WordPress and other software collaborative solutions) with ease. Unlike shared hosting, a VPS allows multiple applications to be isolated from one another within the same server. Even though the VPS shares the physical resources (infrastructure) with other users, its computing resources are dedicated to you. Q10. Where is your Cloud VPS hosted and how secured is it? Our servers are residing in state-of-the-art Data Center in Singapore. It provides all the necessary “environments” for the installation and maintenance of mission-critical infrastructure, ensuring the highest levels of network performance, reliability and security.